Ms. Horton is currently the Executive Director for Dona Ana MDWCA, and is the sole employee of the Board of Directors. She is responsible for the day to day operations of the Association; including the $10.9 million annual budget and 20 full time employees. Prior to working at the Association, she spent six years in the commercial banking industry as a Credit Analyst, Marketing Director, Business Banker and Branch Manager. 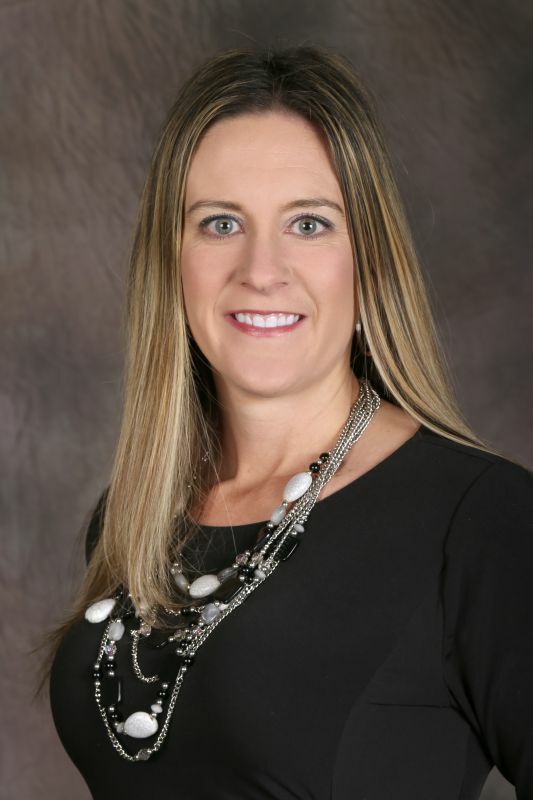 Ms. Horton graduated from New Mexico State University with a Bachelor’s of Accountancy and a Bachelor's of Business Administration and is pursuing a Master’s in Business Administration. She currently holds a Level 4 Water Certification and a Level 3 Wastewater Certification in the State of New Mexico. She also holds a Chief Procurment Officer certification. Ms. Horton serves as the Vice President for New Mexico Rural Water, board member for South Central Council of Governments and serves on the Dona Ana County Internal Audit Committee as the Vice Chairman. Ms. Horton has helped the Association secure roughly $37.4 million in state and federal funding in her 7 years with the Association. The funding has been used for upgrading existing infrastructure as well as creating regional connections to other water and wastewater systems that were acquired by the Association.